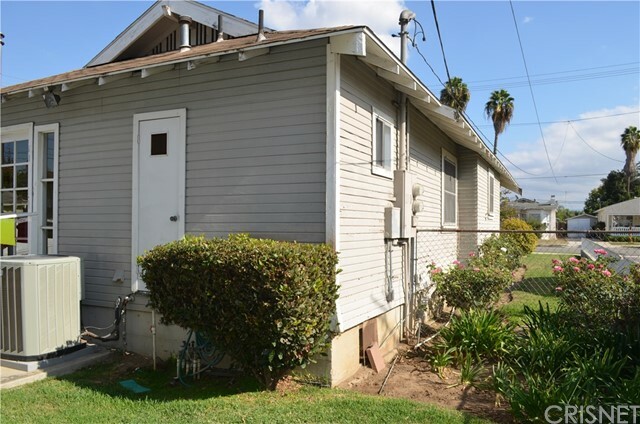 EXCEPTIONAL OPPORTUNITY... two units on one parcel, 317 & 319 Madrona Ave in the heart of Brea! 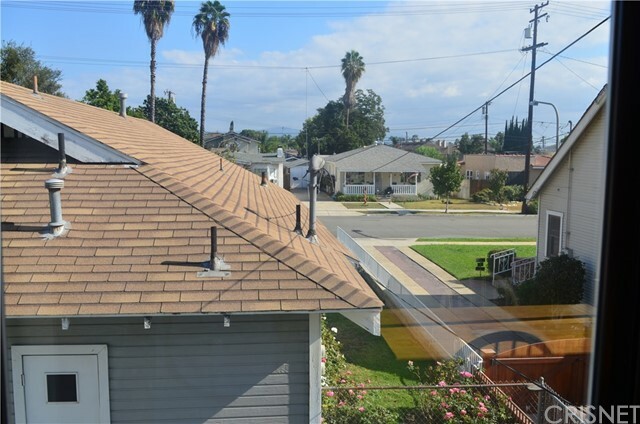 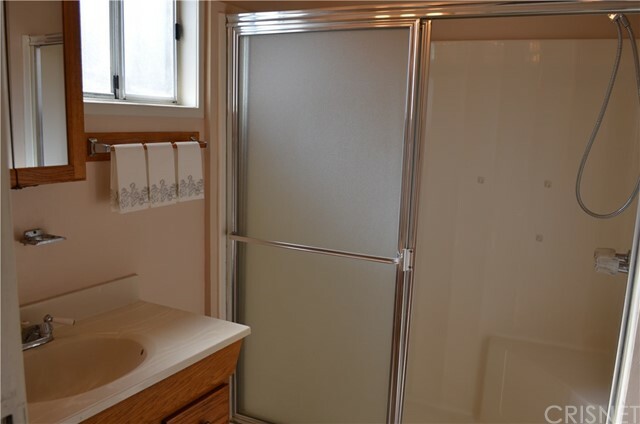 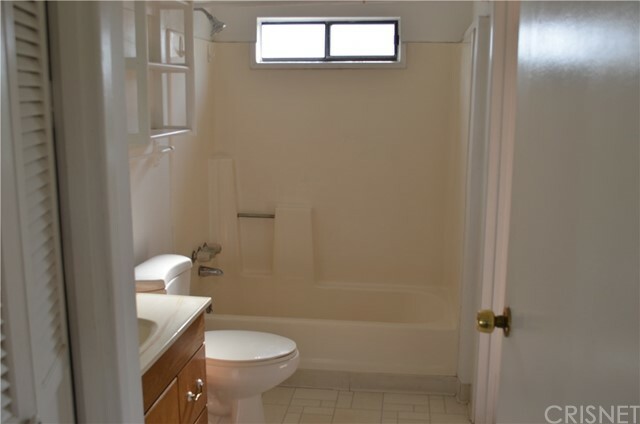 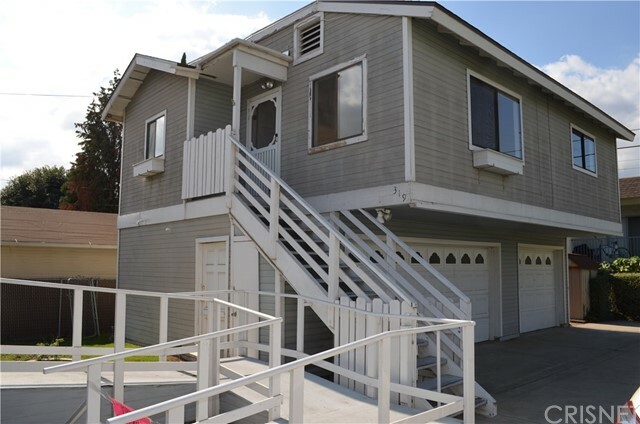 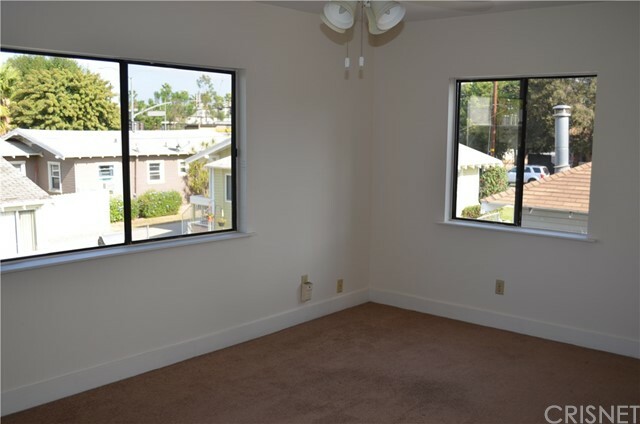 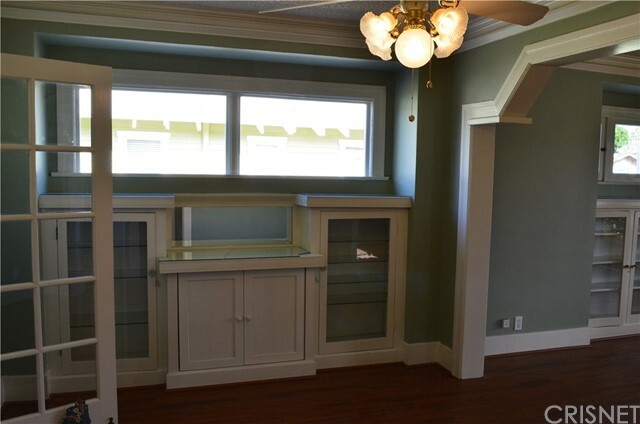 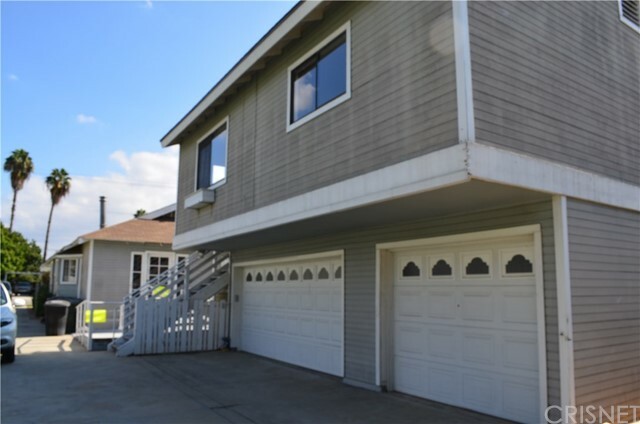 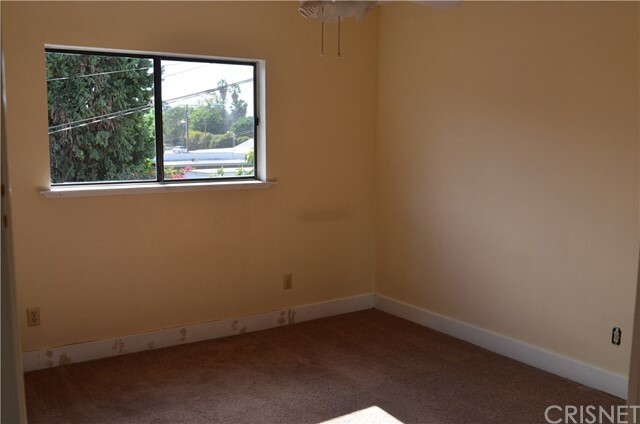 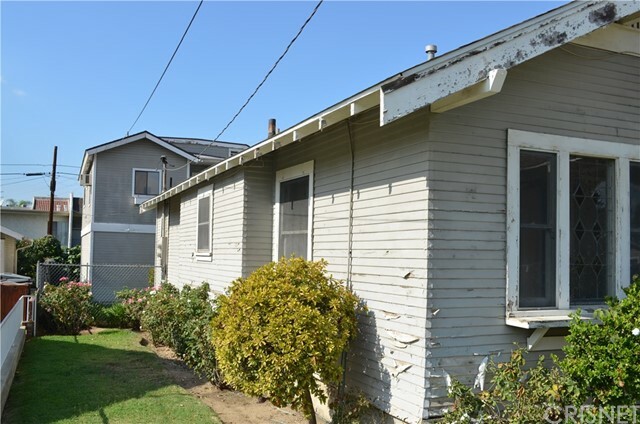 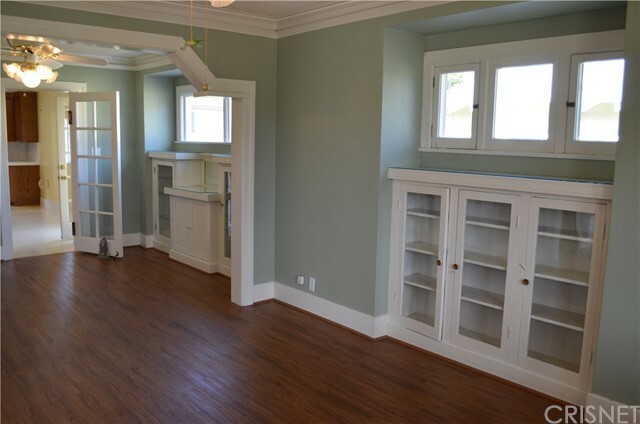 Unique situation with this two unit property that has been "Grand Fathered" into the City of Brea. 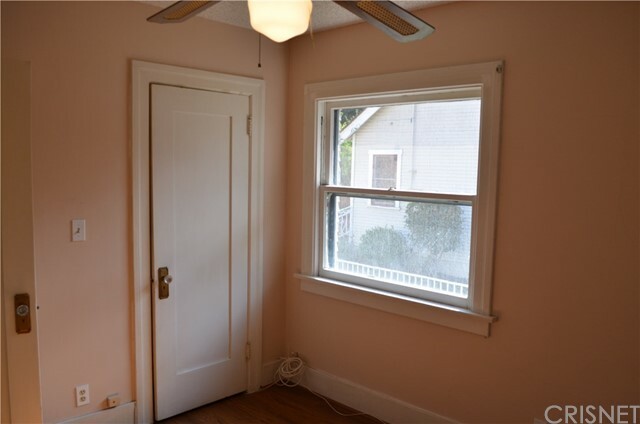 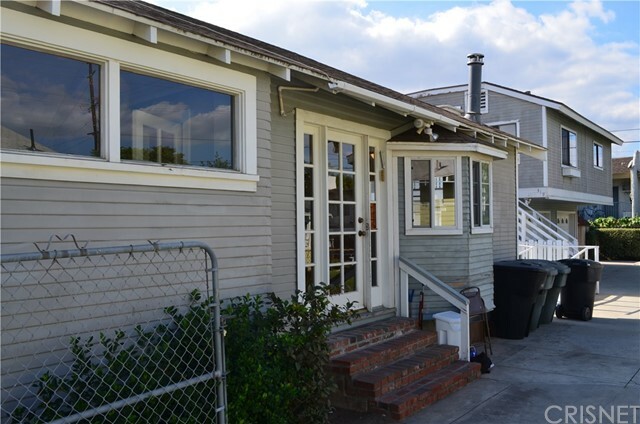 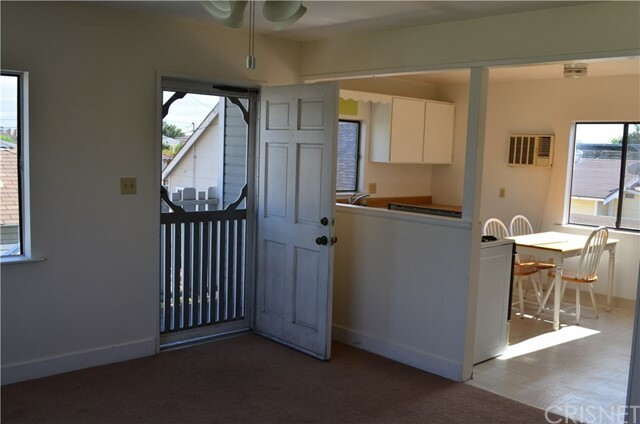 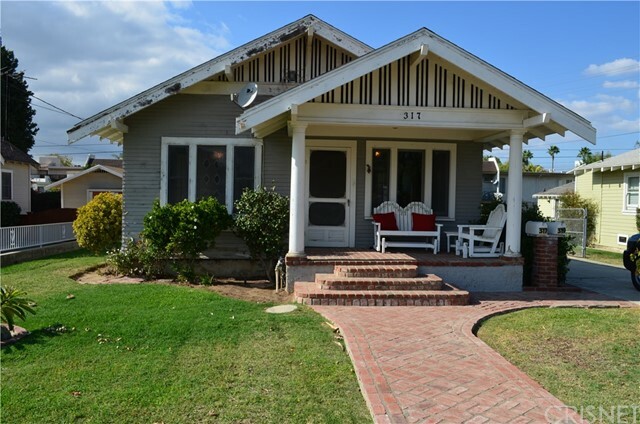 Charming 1922's craftsman style front home and a second, detached 2 bedroom one bath unit in the back, over the garage area...does not get any better than this! 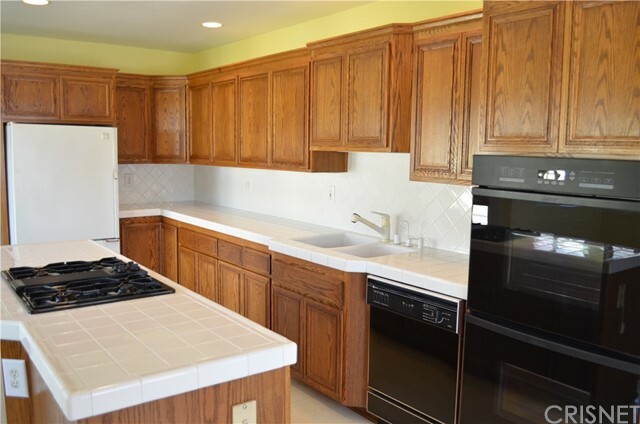 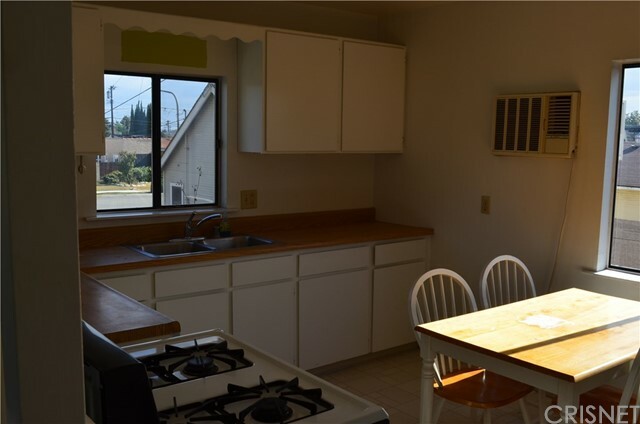 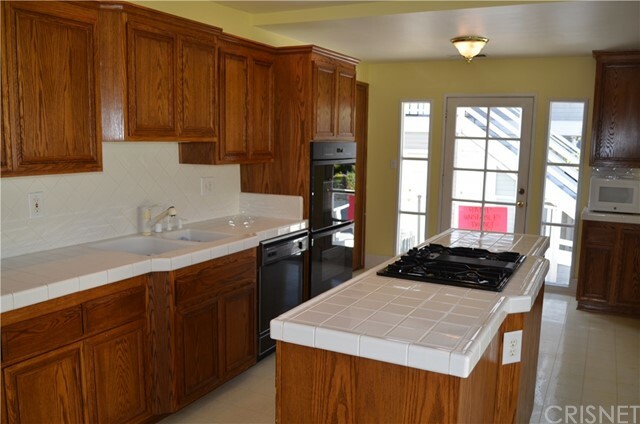 The front house kitchen has been expanded and updated with a center island, breakfast nook and laundry area. 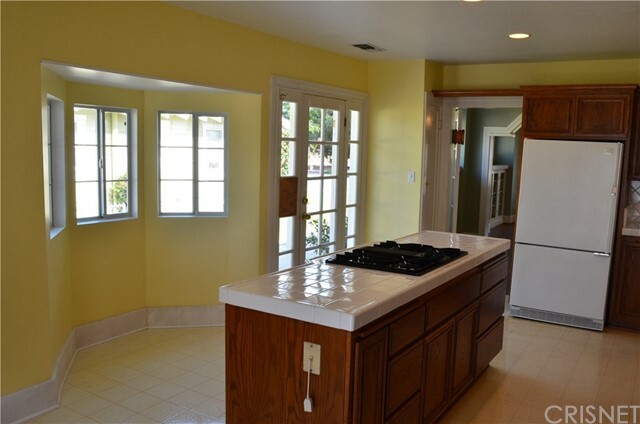 Property is located on a cul-de-sac, just steps away from dining, entertainment and shopping... 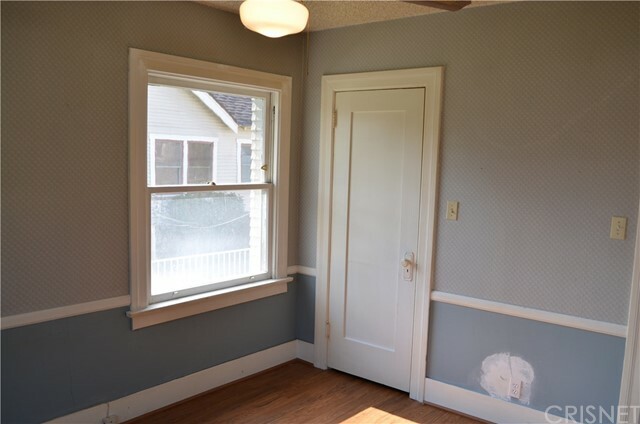 Walk Score of 78! 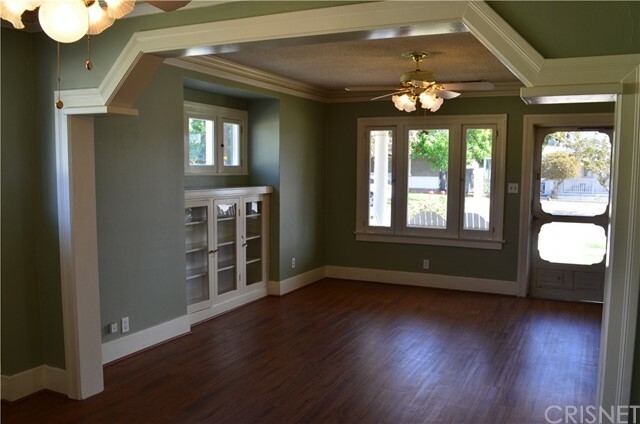 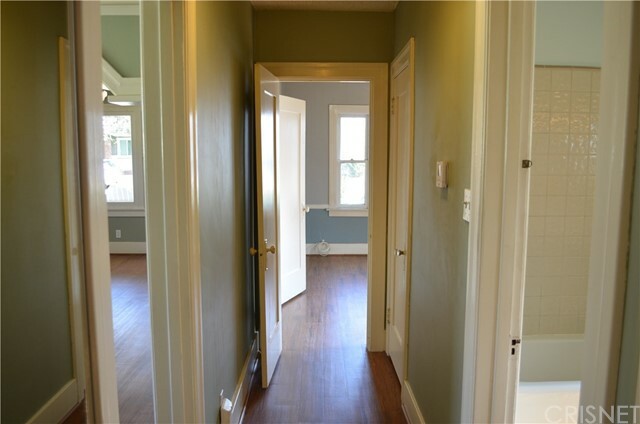 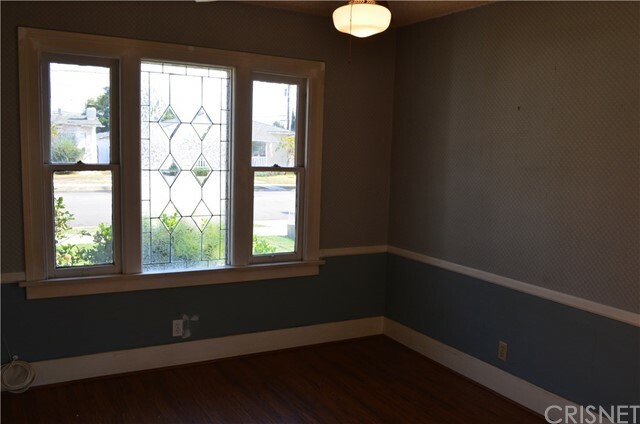 Bring your vision, creative juices and paint brushes to make this your dream property.